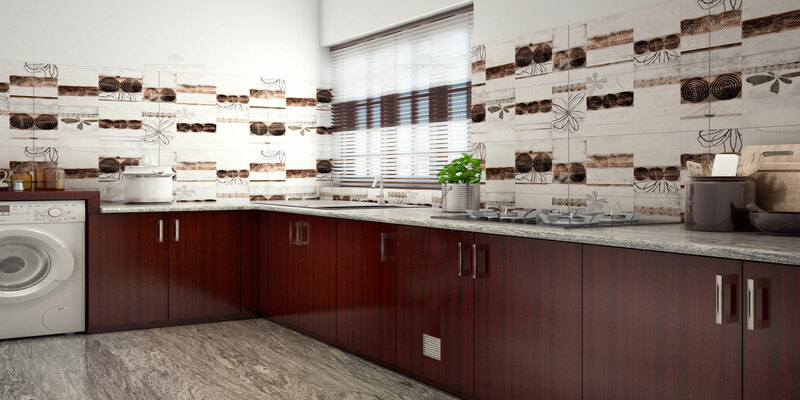 This mahogny kitchen is the latest colour that complements any traditional home. The designer backsplash is eye-catching and attractive to the viewer and the user. Mahagony colour is definitely the one that most effectively underscores the character and personality of this kitchen design.